Filter wrenches with a 3/8″ square drive offered by Amsoil are designed to install and remove Amsoil Ea Oil Filters and Ea Motorcycle Oil Filters in hard-to-reach locations. 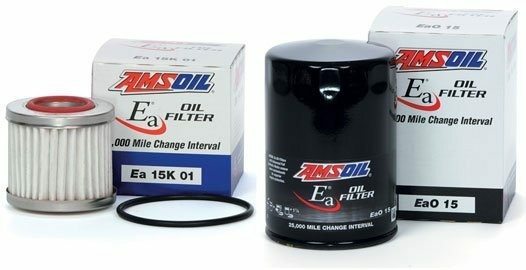 Recommended for Amsoil Ea Oil Filters and Ea Motorcycle Oil Filters EA15K09, EA15K10, EA15K12, EA15K13, EAO14, EAOM103, EAOM103C, EAOM109. 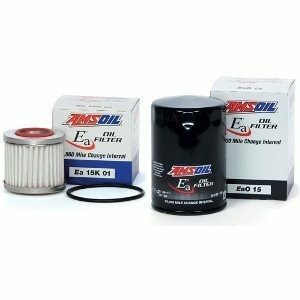 Recommended for Amsoil Ea Motorcycle Oil Filters EAOM122C, EAOM132, EAOM132C, EAOM133, EAOM133C, EAOM137C. 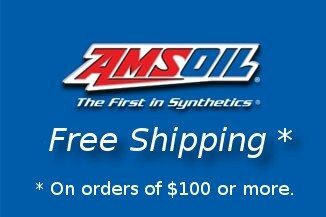 Recommended for Amsoil Ea Oil Filters and Ea Motorcycle Oil Filters EAO17, EAO18, EA15K20, EAO23, EA15K29, EA15K32, EAO34, EAO37, EAO38, EA15K50, EA15K51, EAO64, EAOM122, EAOM134, EAOM134C, EAOM135, EAOM135C, EAOM136C, EAOM138. 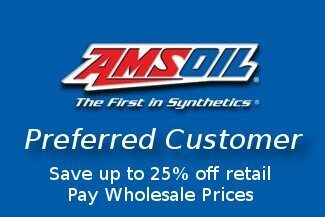 Recommended for Amsoil Ea Oil Filters EAO11, EAO15, EAO21, EAO24, EAO26, EAO27, EAO31, EAO40, EAO42, EAO52, EAO59, EAO98. 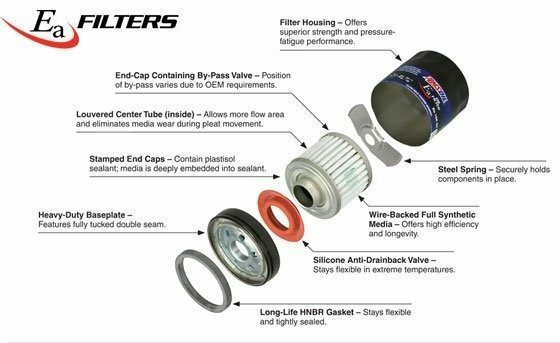 Note: The above filters are good for 15,000 miles or 1 year (whichever comes first). Note: The above filters are good for 25,000 miles or 1 year (whichever comes first).